This collection of summer fun resources will help you celebrate the season and also keep your child engaged academically throughout the summer months away from school. 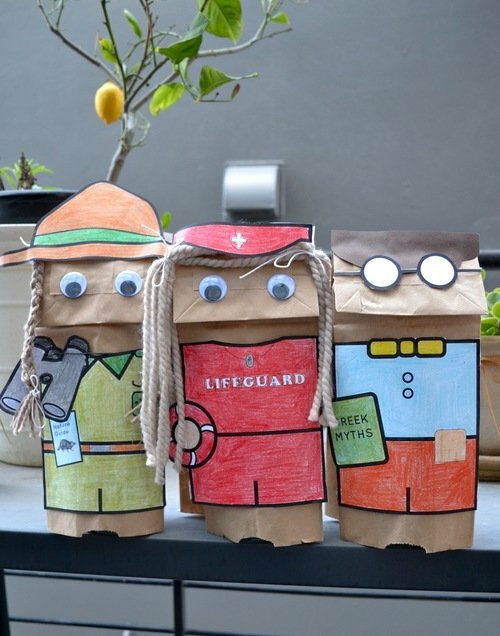 Here you’ll find lots activities spanning literacy, math, art, and science. For a more comprehensive set of summer fun resources, be sure to explore the subject area and grade level materials for your child using the search features in the lefthand margin. 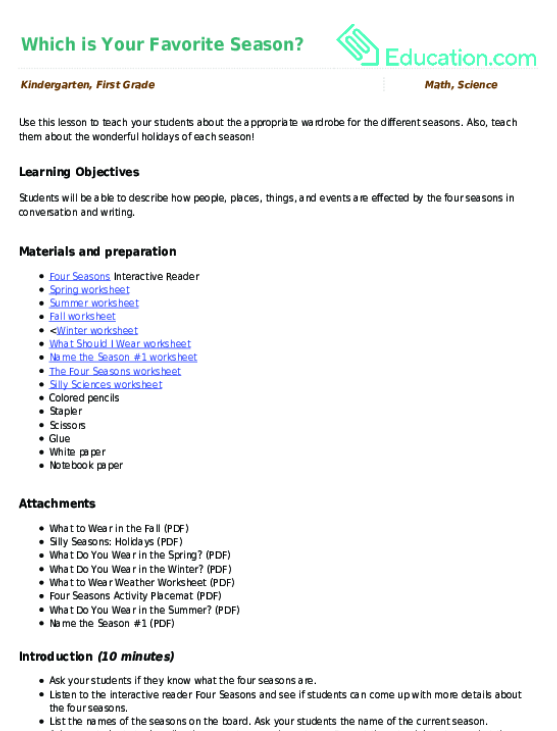 Find other seasonal activities on our autumn fun resources page. 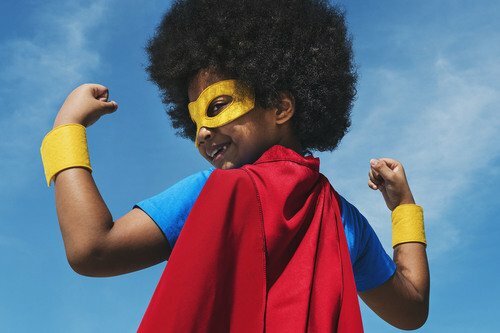 Get your mind going with these super summer math word problems! Review fraction math, including converting improper fractions and adding and subtracting fractions with like denominators. Use this worksheet to review and practice solving algebraic equations. Go for the gold with this fun coloring project. Your little Olympian can decorate these medals and host his very own awards ceremony! I scream for strawberry, you scream for chocolate. Either way, we all scream for ice cream! Practice asking questions with this bar graph. Use an easy bar graph to find out what your classmates' favorite cold drinks are. Kids will get the chance to analyze data and color in the bar graph. Does your fifth grader need practice calculating percent? In this worksheet, she'll practice the subject in a situation she likely knows and loves: shopping! 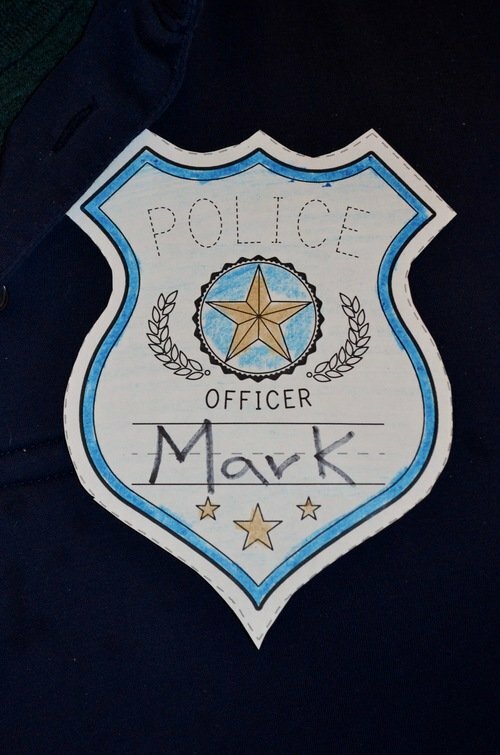 This printable police badge is a great way to get kids familiar with helpers in their community, such as police officers. 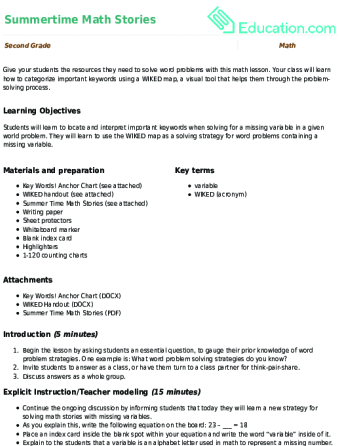 Give your students the resources they need to solve word problems with this math lesson. Your class will learn how to categorize important keywords using a WIKED map, a visual tool that helps them through the problem-solving process.